You will earn 2,118 Reward Points. Earn 1 reward point for every 1 dollar spent. 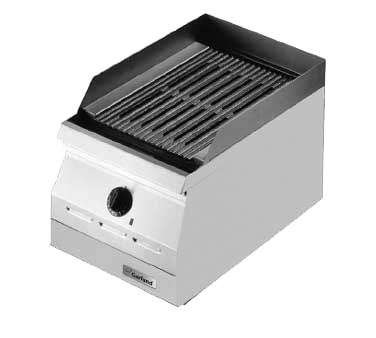 Broiler splatter guard, 15" (381mm), 30" (705mm) and 42" (1067mm) wide. S/S comes in 3 pieces which adds 10" to top section of broiler.